Carmageddon 2 turned 20 today! 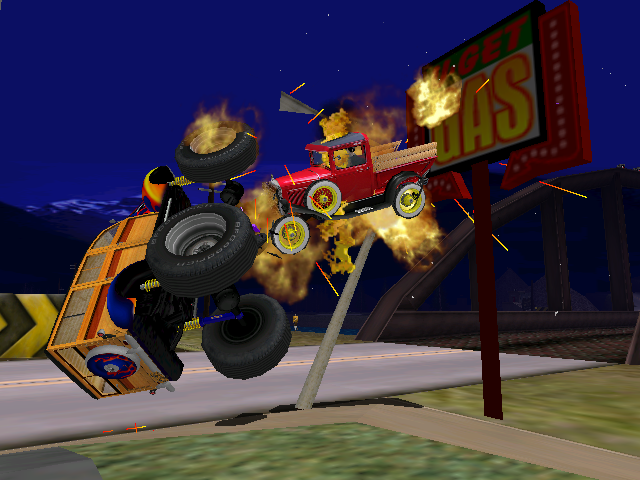 And just like that, our beloved Carmageddon 2 turned 20 today! 20 years of mods taking advantage of the crazy physics and deformation engine behind this game! So many more to come! And yeah, that also means the CWA turned 20 during the summer. Crazy stuff. I'm still planning on finishing the upgrade in the upcoming weeks (moving to Invision like doomworld.com, handling subforums differently, and adding a download area). 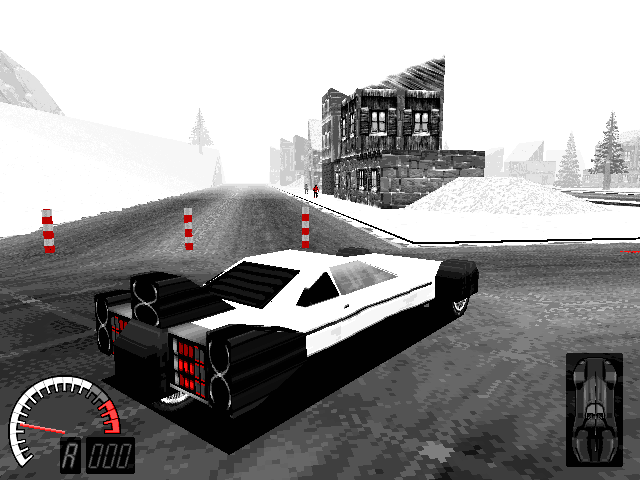 Re: Carmageddon 2 turned 20 today! Awwwww yeah, here's to another 20 years! Happy birthday to the greatest game out there. The face of TDR's Max is priceless. He kinda has that Jack Nicholson grin. 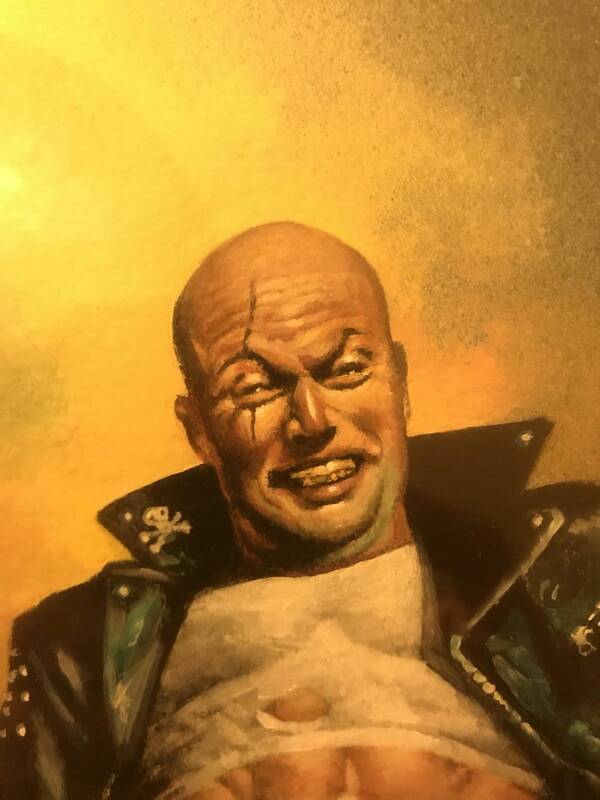 Bit late, but happy birthday Carmageddon 2.